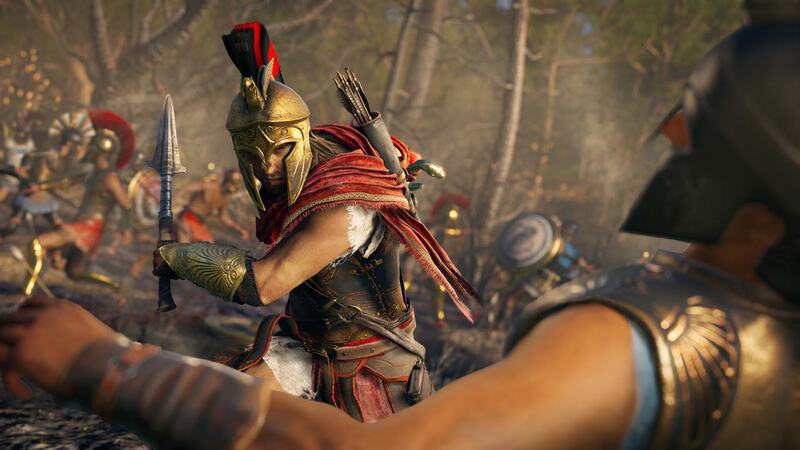 Ubisoft has announced that Assassin’s Creed Odyssey: Cloud Version will release on Nintendo Switch next month, news that was only shared in the Nintendo Direct presentation that was broadcasted for those in Japan. This is the second game that you will be able to stream to your portable home console, after Resident Evil 7: Cloud Version became the first back in May. That had required that you download a special 45MB application, after which you had to pay 2,000 yen (£13.99/ $17.99) for a 180-day subscription that, once expired, would see your save date wiped from Capcom’s server. Assassin’s Creed Odyssey: Cloud Version will release for Nintendo Switch in Japan on October 5th.